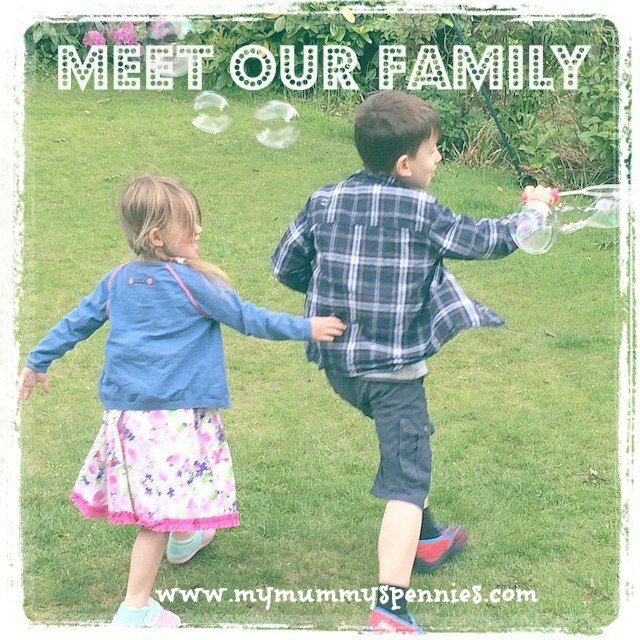 My Mummy's Pennies: Share your childhood holiday memories and #Win with Butlin's! Share your childhood holiday memories and #Win with Butlin's! 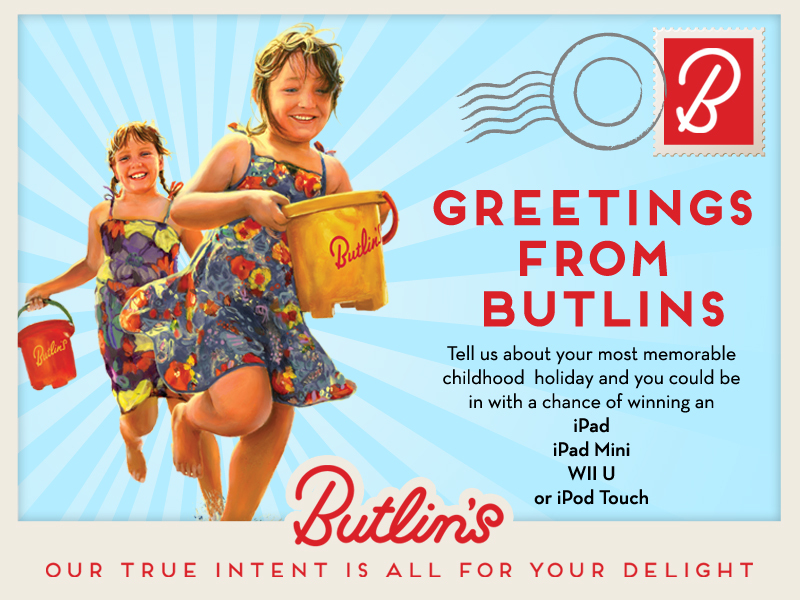 Now the lovely folks at Butlin's are asking you to share your childhood holiday memories for the chance to win a iPad, Wii U or iPod Touch! Calling all bloggers! 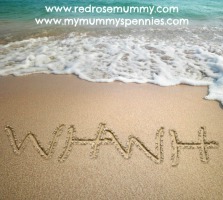 Blog about your favourite childhood holiday and be in with the chance of winning one of 4 amazing prizes. Butlin's are inviting you you to tell them about the special childhood holiday memory that still gives you a bit of sparkle and you could be in with the chance of winning one of these 4 prizes: An iPad, WiiU, iPad Mini or iPod Touch! Wow! Once you have thought about which childhood holiday was most memorable to you, all you need to do is write and post on your blog a short description and conclude the entry with the end line “Competition sponsored by Butlins Holiday Parks, helping your family make memories.” Then email them at blogcomp@butlins.com with link to your blog entry to let them know! · Write and post on your blog your favourite holiday memory. · Email Butlin's a link to your blog entry at blogcomp@butlins.com by 23.59 on 18th August 2013. 1. Only open to UK residents aged 18 or over, excluding employees of Bourne Leisure and their immediate families, their agents or anyone professionally associated with this promotion. 2. No purchase is necessary however internet access is required. 3. To enter: entrants must write and submit a blog post on their blog with closing line ‘Competition is sponsored by Butlins Holiday Parks helping your family make memories’ and then email blogcomp@butlins.com with their details and a link to their blog. The blog must talk about your favourite childhood holiday. 4. This promotion is open from 00:00 on 29th July until 23:59 on 18th August 2013 (“Promotional Period”). 6. Winner Selection: For your total confidence, the draw will be conducted by PromoVeritas, the promotional verification service, from all valid entries received at the end of the Promotional Period. The draw will be conducted within 5 working days at the end of the Promotional Period. Four entrants will be selected at random to receive the prizes. 7. The Winner will be notified using the email address/telephone number provided at the time of entry within 7 days of the draw. The winner will have 14 days from the date that the notification was sent to claim his/her prize by sending a reply to the email address from which the notification from the Promoter was received. 8. All entries must be submitted in English. g. disparage the promoter or any other person or party affiliated with the promotion. 10. In the event that a winner or substitute winner is unreachable, ineligible, or fails to claim the prize in the time required, the winner or substitute winner shall forfeit their prize and it will be awarded to a an alternative entrant selected in the same way. 11. The prizes carry no cash value, are non-transferable and may not be substituted by the winners. No compensation will be payable if a winner is unable to use the prize as stated. If a winner is unable to take his/her prize within the stated period, the Promoter reserves the right to offer the prize to another randomly chosen entrant. 12. No responsibility is accepted for entries lost, damaged or delayed as a result of any network, computer hardware or software failure of any kind. Proof of transmission, posting or sending will not be accepted as proof of receipt. 13. By entering this Promotion you (the “participant”) agree to be bound by these terms and conditions. 14. The Promoter reserves the right at its absolute discretion to disqualify Entries which it considers do not comply with these terms and conditions or any participant who it reasonably believes has interfered with the fair running of this Promotion. 16. Entries must be made by the participant, and must not be made through agents or third parties. Proof of identity may be requested. 17. Please allow up to 28 days for delivery of the prizes. 18. 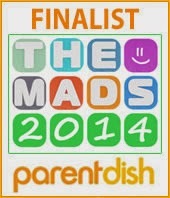 Bulk votes or entries made from trade, consumer groups or third parties will not be accepted. Incomplete or illegible entries, bulk votes, votes by or via third parties or syndicates, entries by macros or other automated means (including systems which can be programmed to vote), and entries which do not satisfy the requirements of these terms and conditions in full will be disqualified and will not be counted. If it becomes apparent that a participant is using a computer(s) to circumvent this condition by, for example, the use of ‘script’, ‘brute force’, masking their identity by manipulating IP addresses, using identities other than their own or any other automated means in order to increase that participant’s entries into the draw in a way that is not consistent with the spirit of the promotion, that person’s entries will be disqualified and any prize award will be void. 20. The Promoter reserves the right to publish the name and county of residence of the winner. The winner may be required to participate in the Promoter’s marketing and promotional activities and by entering the Promotion consents to such participation. 22. Entries will become the property of the Promoter (including all intellectual property rights in the entry) and will not be returned. 24. By accepting the prize, the winners agree to take part in reasonable publicity related to the promotion. 25. The Promoter shall not be liable for any interruption to this Promotion whether due to force majeure or other factors beyond the Promoter’s control. 26. By entering the Promotion, the participant agrees to release the Promoter from any liability whatsoever for any claims, costs, injuries, losses, or damages of any kind arising out of or in connection with the Promotion or with the acceptance, possession, attendance at or use of any prize (except death or personal injury caused by the Promoter’s negligence, for fraud, or otherwise as prohibited by law). 27. This Promotion is governed by English law.